"...the Obamas hosted a reception at the Metropolitan Museum of Art in New York, during which they stood for 130 photographs with visiting foreign dignitaries in town for the UN meeting. " Michelle (or "Mike", as Jumpy says) can´t remember how long she has been married to Barry. It´s been "twenty-something years", which is the exact equivalent of "over a decade". In the clip the little girl's question is hard to hear, but I think she says something like "how long have you been with Barack Obama?" hence Michelle's initial confusion (did the girl mean married?) and her reply of 'twenty-something years'. 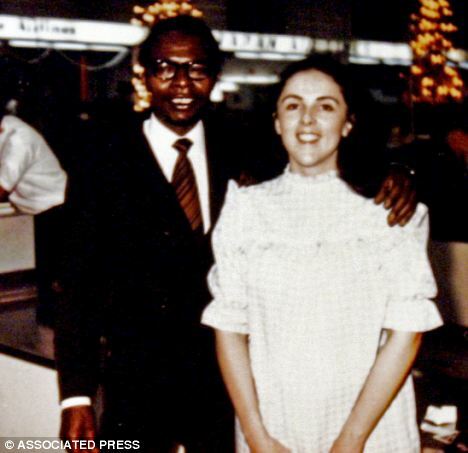 I hear Michelle Obama being unwittingly honest as to the nature of her relationship with Barack Obama. It is odd for a woman to forget exactly when she was married and for how long if she is in love with her husband. By her language Michelle reveals to us that both those things are unimportant to her because she can't even remember the date (3 October 1992) or how long it's been. When a woman sees the length and date of her marriage as unimportant (not worth remembering or marking) then we are looking at a marriage that is either a) a business arrangement or b) is for show only. If a marriage is a business arrangement, or is for show only, then the date of the wedding and the length of the marriage is not worth celebrating or remembering. Michelle says "it's been over a decade, it's been a while" in relation to her marriage, indicating that something happened over a decade ago that changed the nature of their relationship. We don't arbitrarily pick timeframes like that out of thin air - our subconsious presents the words to us, usually before we can engage our brains to over-ride it. What has "been over a decade"? Certainly not the commencement of her marriage which took place "twenty-something" years before. It's not a slip. No woman who has been married for over twenty years mistakes it for ten. I don't know what the change was that made Michelle refer to "a decade", but the Obama children were born in 1998 and 2001. That's "over a decade, it's been a while" and it's possible that their relationship changed after that time, hence why it was in her mind when she was questioned about her marriage. Curiously, one of the earliest denouncers of Barry´s long-form birth certificate forgery, Albert Renshaw, has now retracted everything he said in his video from 27 April 2011. 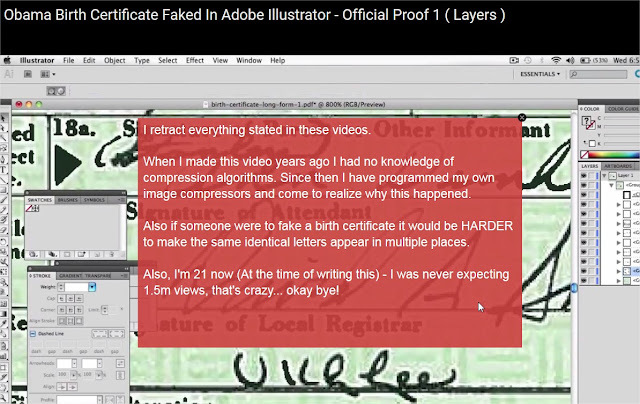 Does he expect people to accept that a scanned document from 1961 displaying kerning, 9 layers in different colors and a partly mouse-drawn signature is not a forgery? I ran across this curious photo today that I had to grab and post here. Yesterday, Malik Obama posted a version of Barack's Kenyan Birth Certificate. Whether it's fake or not, of course we'll never know, but the Daily Mail immediately went into damage control mode. 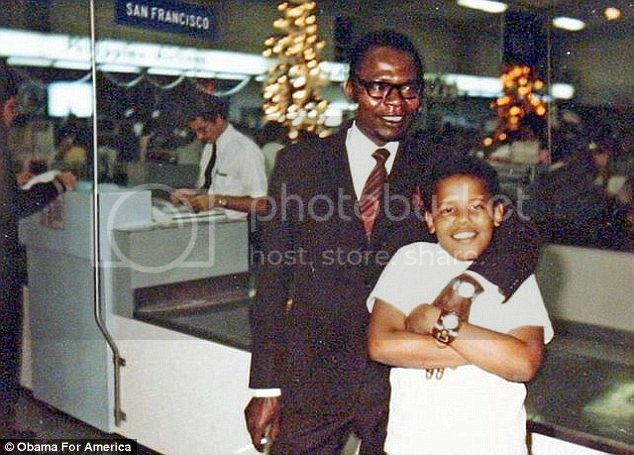 The caption underneath this photo from the article reads: "A young Barack Obama is seen with his father, Barack Hussein Obama"
That ear is a work of art! No not that one, the other one! Nice one nonho. 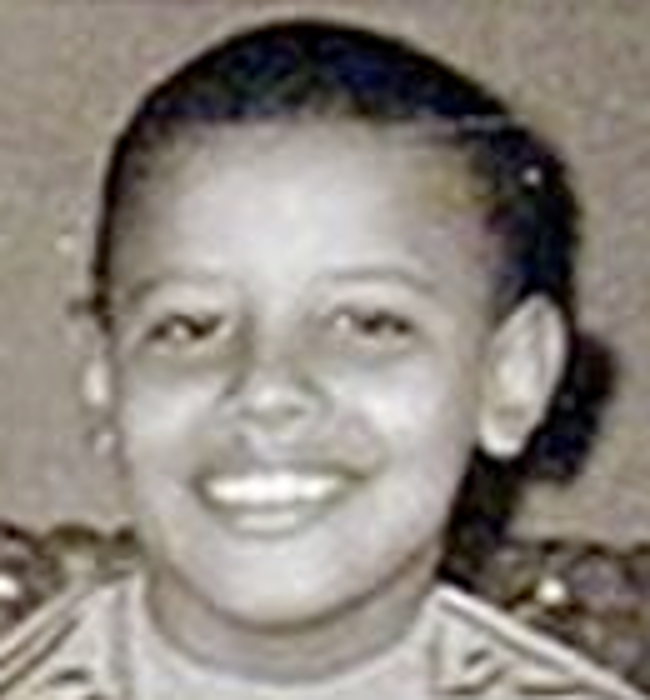 Anyone else on-board with the possibility that "Obama" was completely simulated? I have suggested it more than once. Where is it purported to live now that it's not clown-in-chief ? Anyone got it's address? brianv » 20 minutes ago wrote: Anyone else on-board with the possibility that "Obama" was completely simulated? I have suggested it more than once. I'm more keen on the idea that he is an agent/actor with a fake past and a fake present. Much of the PR material he's involved in is probably simulated but only because there is no necessity or feasibility to fly this actor around. Well if I'm not mistaken there is some very dubious cgi looking footage. "Hey, I saw Obama in Walmart buying toilet paper" or "Obama lives down our street now". You would think that wherever he lived now he would be "big news" on social media. Everyone owns a powerful camera-phone. I'll stick with this hand. I fall on the side of actor/agent with maybe some simulated CGI used for specific purposes and events. Any one of us could have attended Obama's inauguration and seen him live, in the flesh if we wanted to, and I'm not ready to go down the rabbit hole of holograms, etc. Nobody's going to see Obama at a Wal-mart or anywhere else in normal, everyday America. He won't be caught dead anywhere near the peasant masses. Odds are he'll spend most of his time (and money) in exotic locations like Richard Branson's island and the likes. The ear surely is a work of art, brianv. 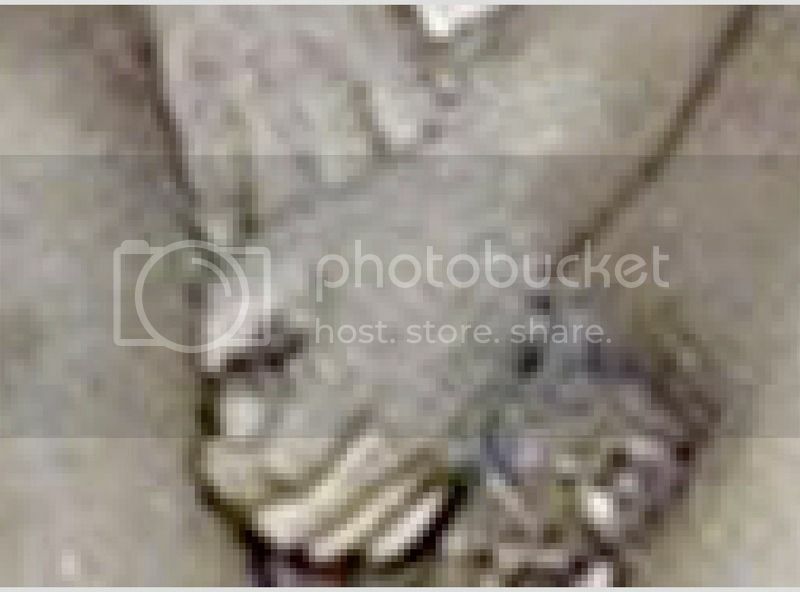 But how about that hand and phantom/claw thumb?